Please note - Only Weddings are confirmed more than 3 months in advance. Packages can not be combined. This day is ALL ABOUT YOU!! We understand that each Wedding is uniquely different, so let us design a Wedding Package that's just for your Amazing Day!! We generally start at $1999 for up to 5 hours of coverage. Click the 'Contact Me' button, and let us create MEMORABLE moments that you'll share for a lifetime. 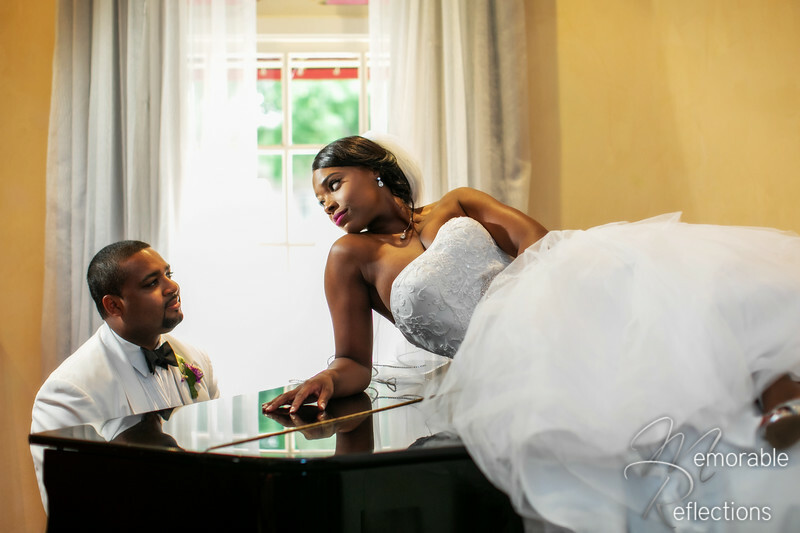 Let the love you have for each other show in every image during this intimate session. This is when love is love and every moment is captured at just the right time. ~ This package is inclusive with some Wedding Packages. Portraits: Starting at $289.00 ~ "The Digital Package"
This is our most popular session!! With the digital package, you're able to print and gift as many images to those special love ones as you like! This is perfect for the 1st time mom or a 5th time Mom. Every child is special, and you're just as special for bringing life into this world. Capture every moment during this Mommy To Be session. With this session, we want to focus on the Graduate, so it is limited to 1 person per session. Event Photography: $450 for the initial 2 hours and $150 per hour for each our after the initial 2. Click the "Let's Connect" button, and let us make your event a MEMORABLE one! Note: This price is for Event Photography only and does not apply toward Weddings or Engagement photos. Event photography is 'randomly captured photography' of your event. Terms and conditions: Please note that until we receive your deposit, your session is not confirmed. You have 24 hours from the time of your confirmed 'date availability' to confirm your session with a deposit. All payments are non-refundable. Thanks for understanding. All pricing is based on a 50 mile radius of zip code 30016.